If you are concerned about the gas crunch and cleanliness of the environment, making your car fuel efficient is the best thing you can do. As we all know, gas prices have been quite volatile over the past few decades. 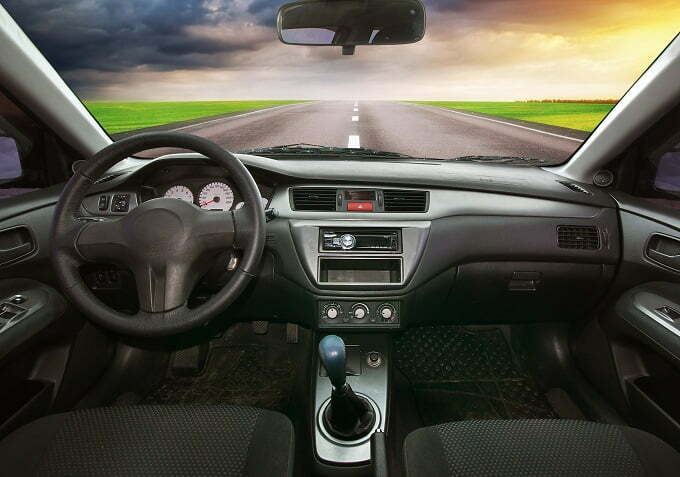 Improving the mileage of your car is important. 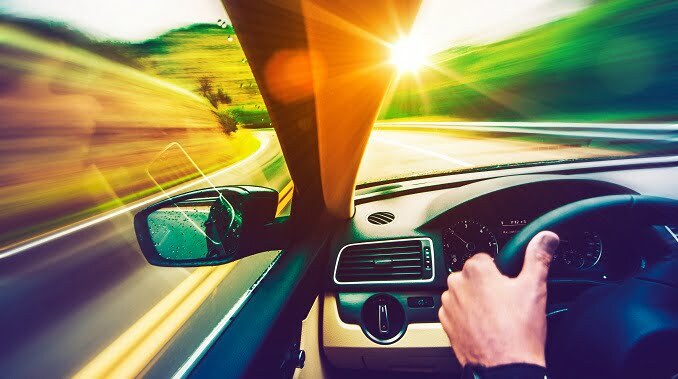 If you start improving the fuel efficiency of your car, there will be a considerable decline in America’s fuel consumption and you will be able to save a large amount of oil which will result in strengthening the US economy. Gone are the days of conventional and time taking procedure of engine check-up. These days computer-controlled fuel injection has made the task easier and efficient. Use cruise control. It will save 6 percent of fuel on the highways. 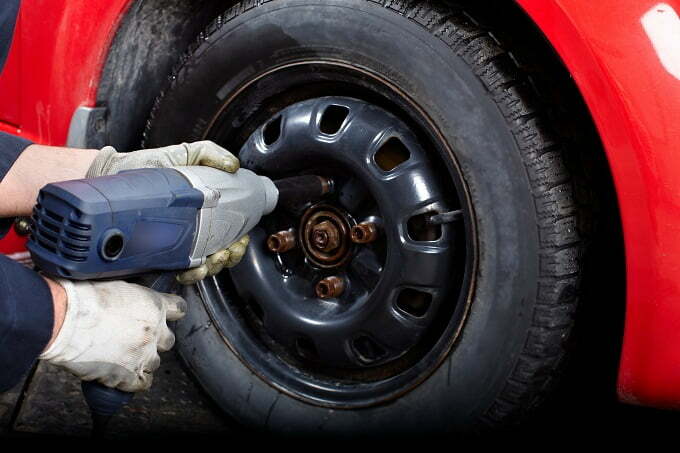 Keep checking your tire pressure every month. Your tires must be properly inflated as the less inflated tires will burn more fuel. 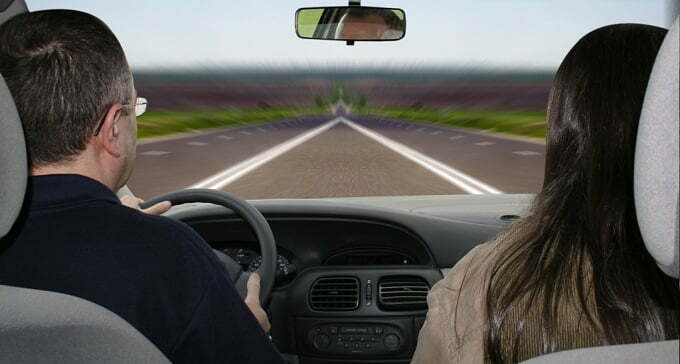 You must drive your car steadily as the unexpected speeding up or slowing down the car will impact your car’s fuel economy. Also avoid tailgating. Avoid putting your left foot on the brake pedal as it puts “mechanical drag” on components which results in their premature wearing. It also results in high fuel consumption. Avoid revving the engine just before you switch it off as it results in wastage of fuel and washes oil down from inside the cylinder walls. When you will start your car next time, the cylinder walls will be dry. It is good for the engine. Flows well in low temperature, protects your engine in high temperature and improves the engine wear protection. It is bit expensive but it enhances the lifespan of your engine and ultimately improves your car’s fuel efficiency. Don’t let the vehicle idle for more than a minute as it consumes fuel which completely goes waste. Turning off and restarting your car will be a better option. 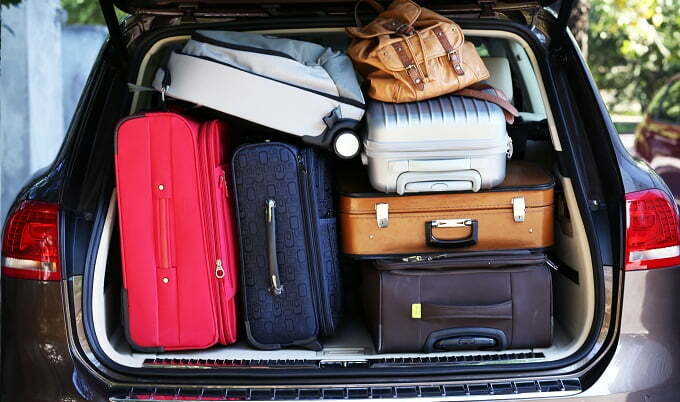 Do not overload your car with the stuffs which are not necessary. An overloaded car will consume more fuel and has poor fuel efficiency. 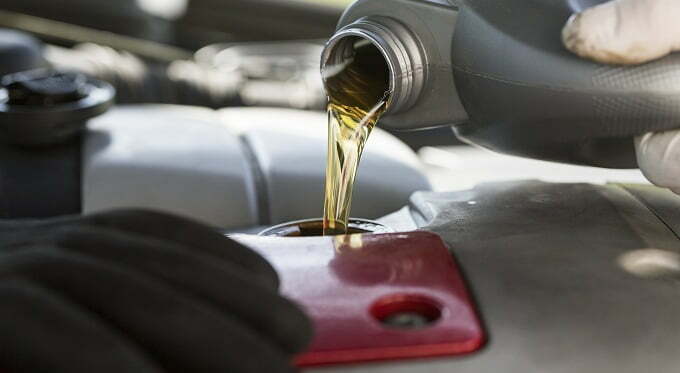 To maintain a healthier fuel efficiency of your car, change the oil and its filter at short gaps. Following these tips will improve the fuel efficiency of your car and also help the environment!